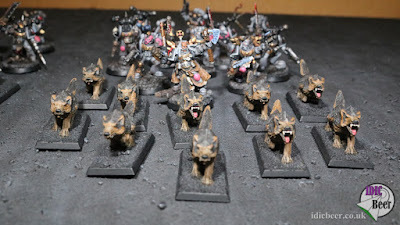 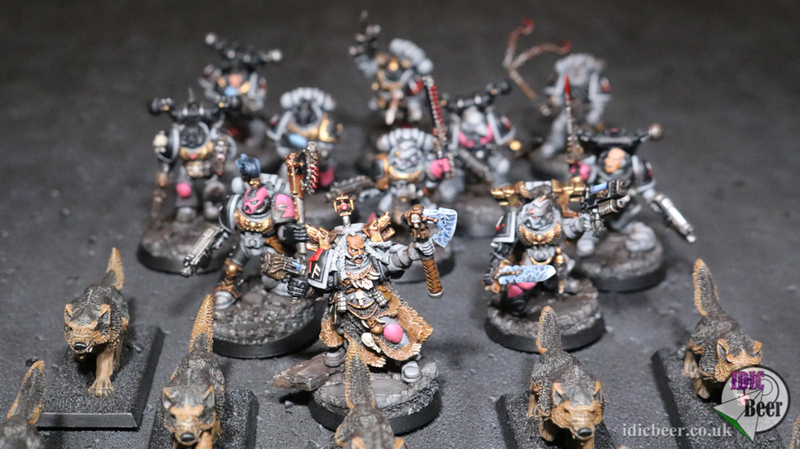 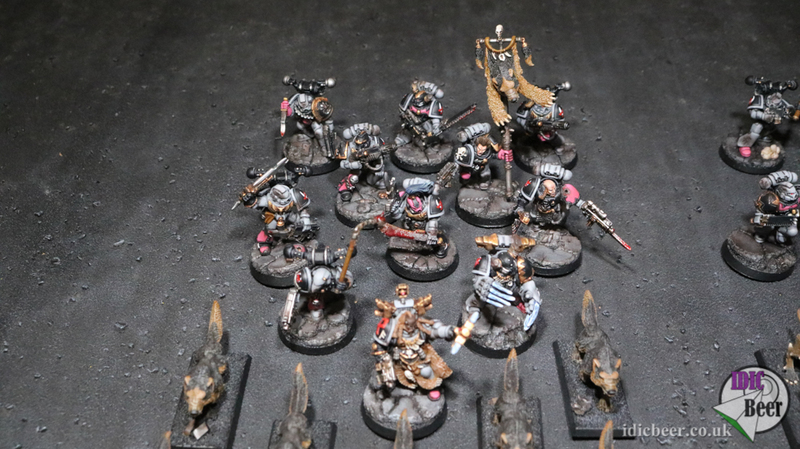 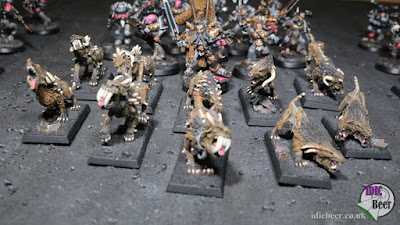 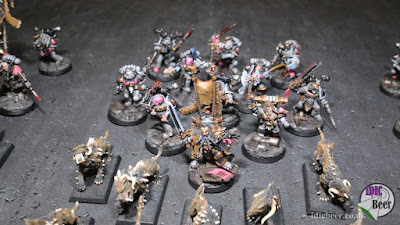 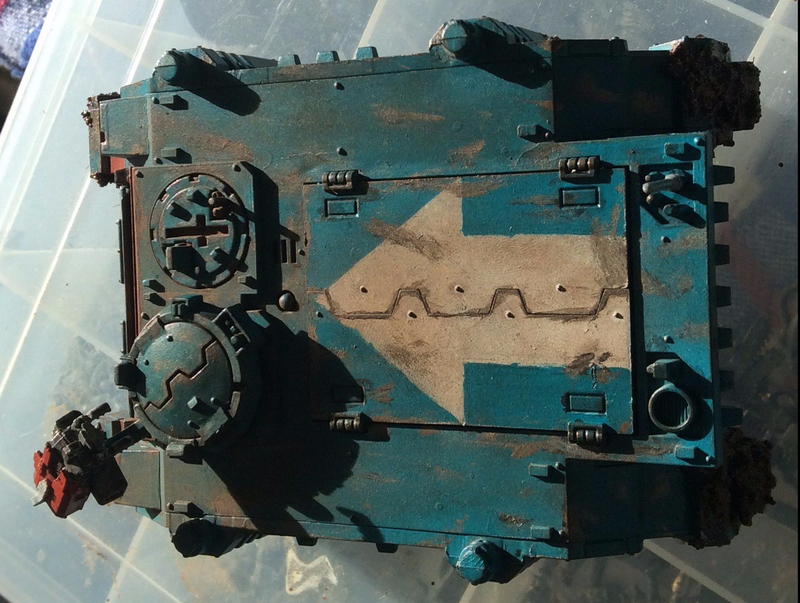 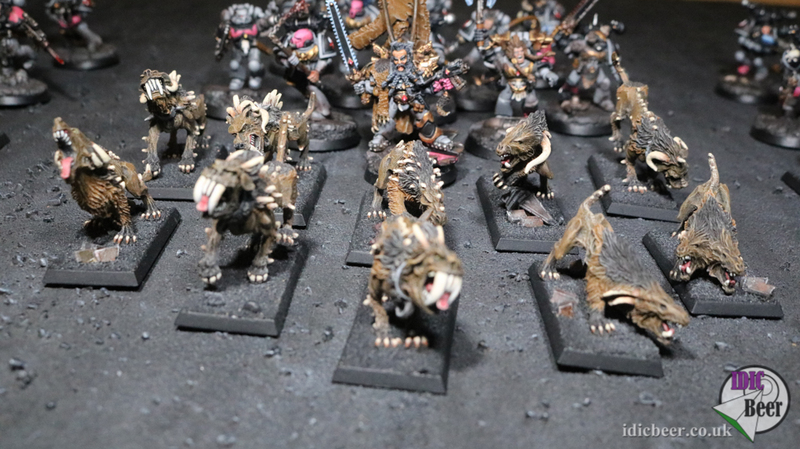 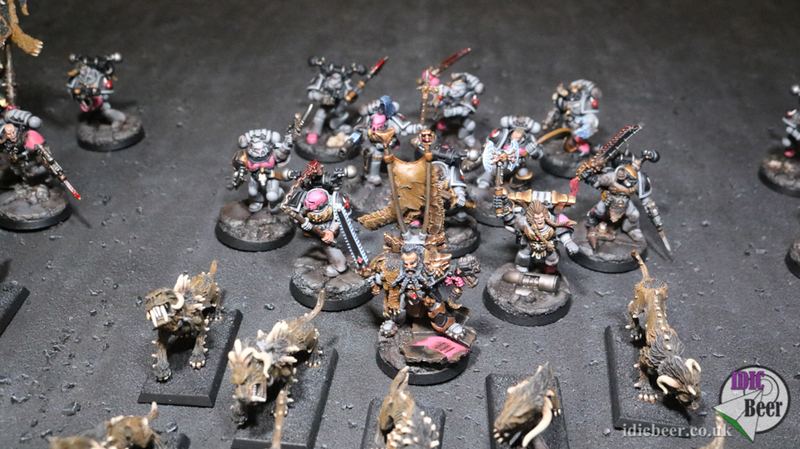 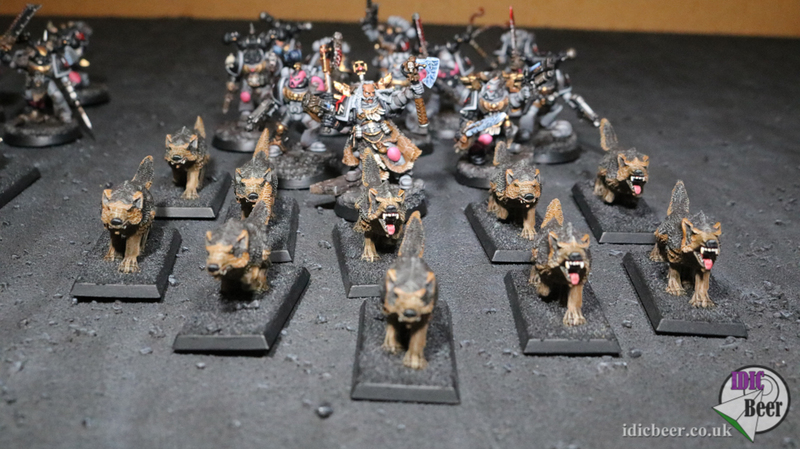 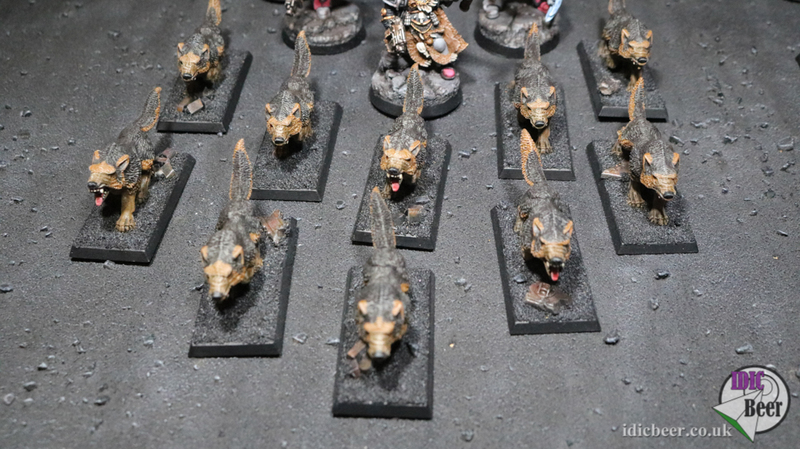 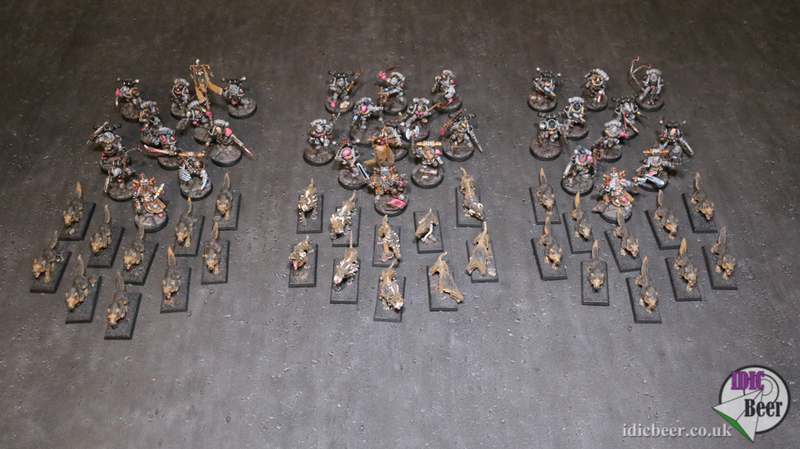 IDICBeer 40k: Space Wolves Showcase - The Army So Far! 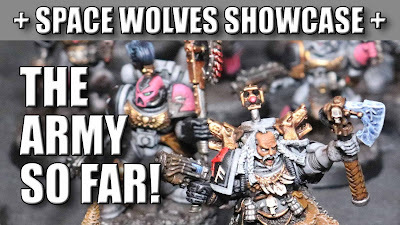 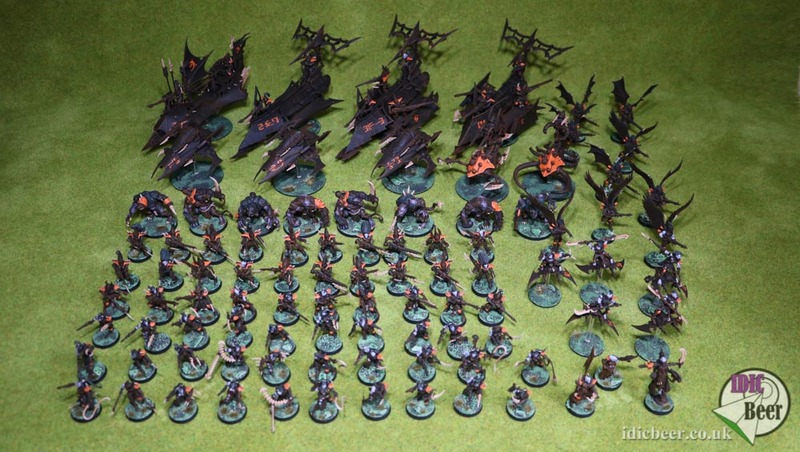 Space Wolves Showcase - The Army So Far! 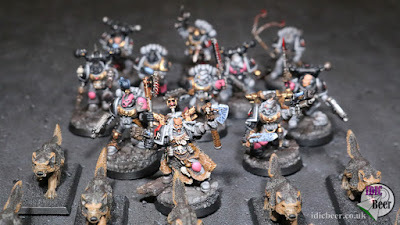 Just a few pictures of my 13th Company Space Wolf army so far, loads and loads of hours have gone into these guys, so I really hope you like them. 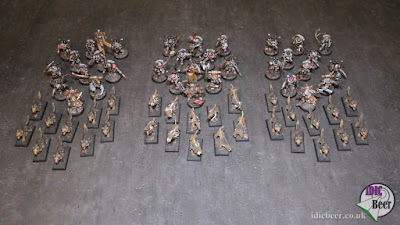 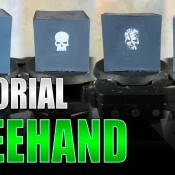 If you want to see the units in more detail just follow this link.